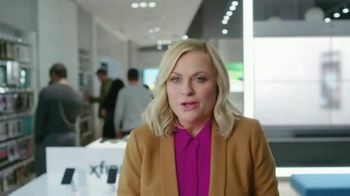 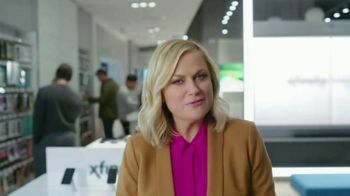 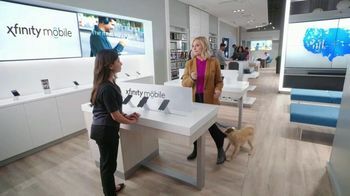 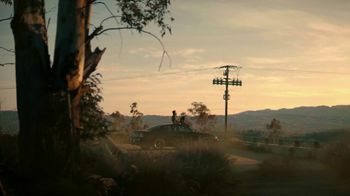 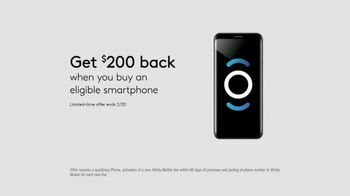 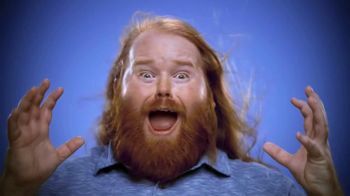 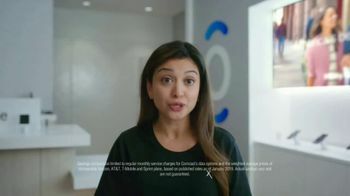 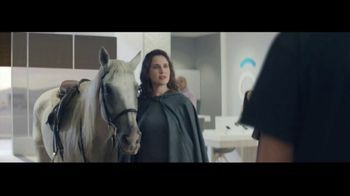 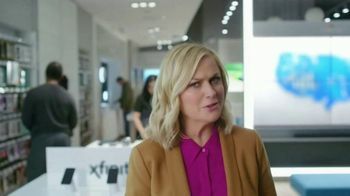 When Amy Poehler visits an XFINITY Mobile store, she learns that she can customize different lines for different family members as well as save money by bundling the service with her XFINITY Internet. Amy thinks this is too good to be true and asks the associate if she's pulling her leg. 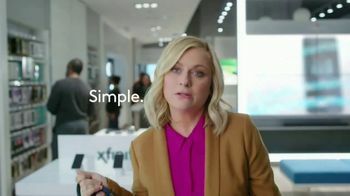 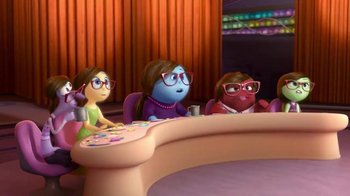 She assures Amy that she's not, although it looks like her dog is.